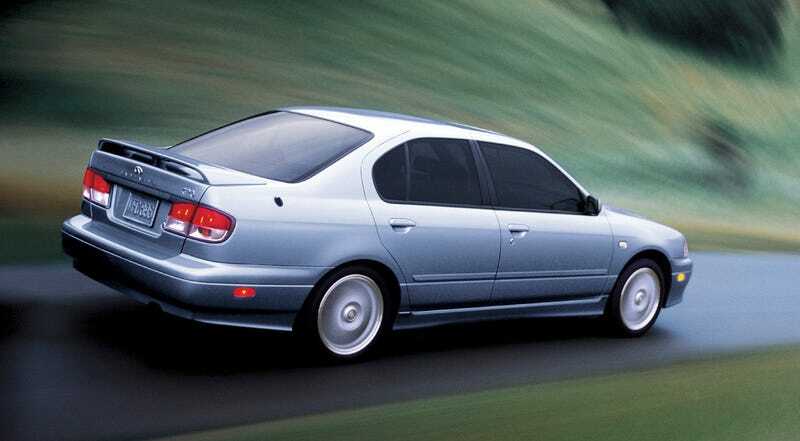 The Infiniti G20 probably wasn’t a great car. The Infiniti G20 probably wasn’t a great car. But it was a good car. And I’m always kind of happy to see decent ones running around.